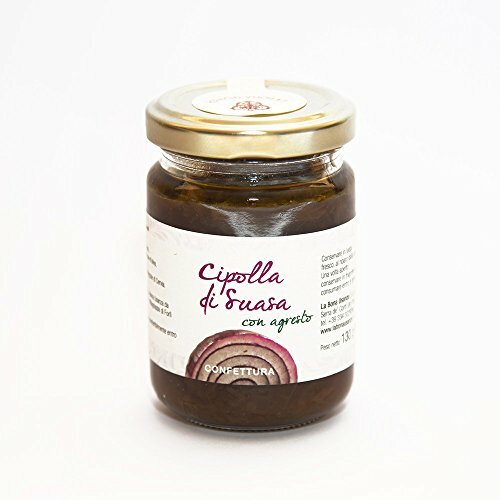 La Bona Usanza Cooperative has been active since 1996 in Serra de’ Conti. 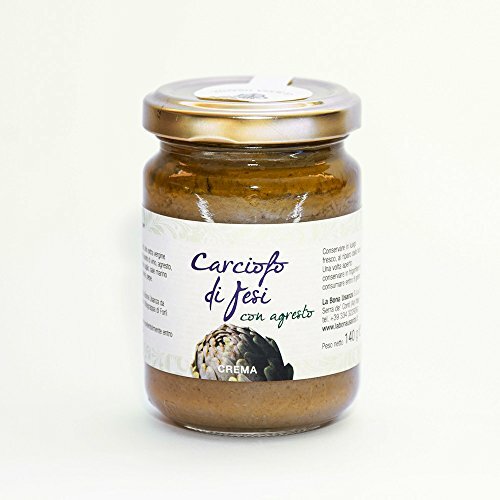 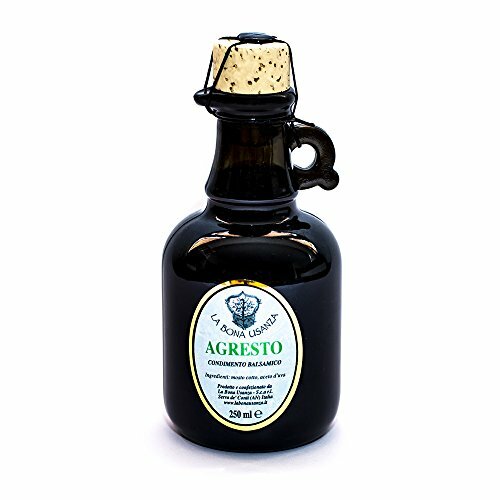 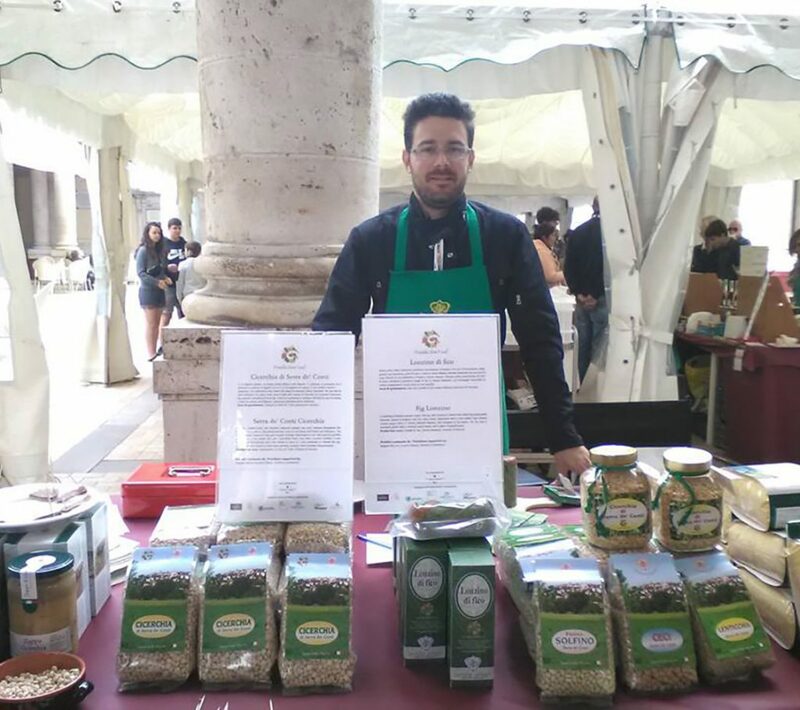 It is composed of a group of enthusiasts eager to save legumes, cereals, sweets, sauces that have been the basis of the food history of this territory from the risk of extinction. 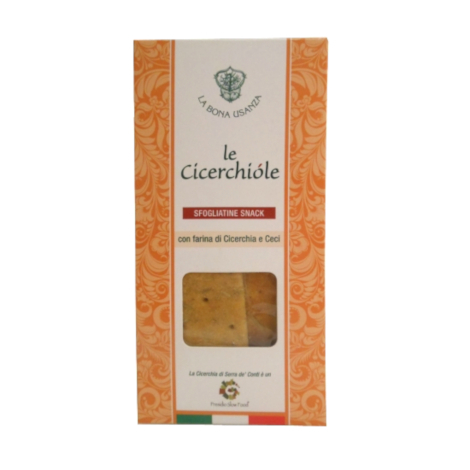 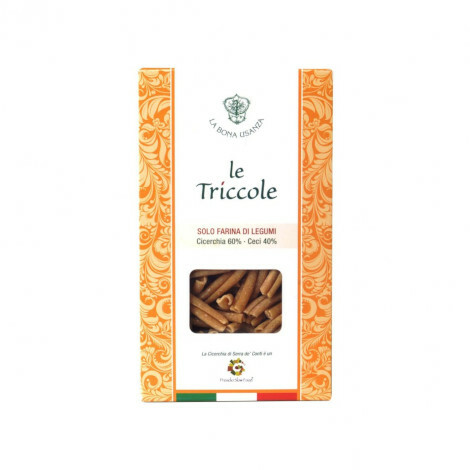 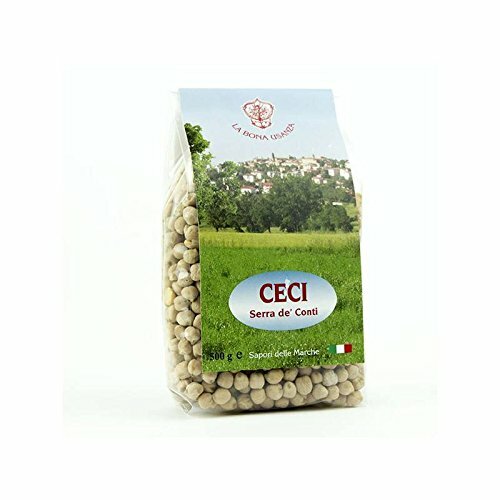 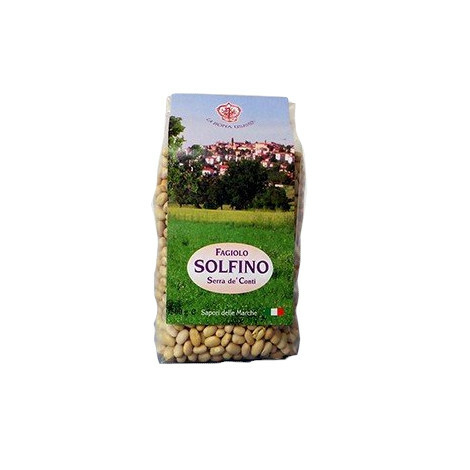 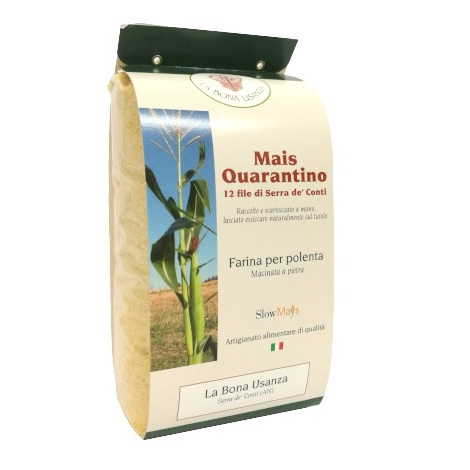 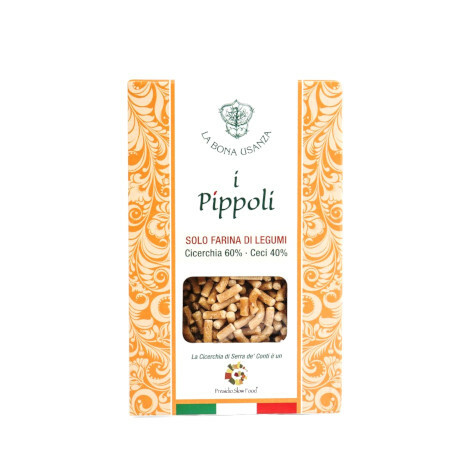 The main product is the “cicerchia” (wild pea) and the “lonzino di fico” (a typical sweet from the Marche region), and they also produce special pasta only with flour made from legumes.